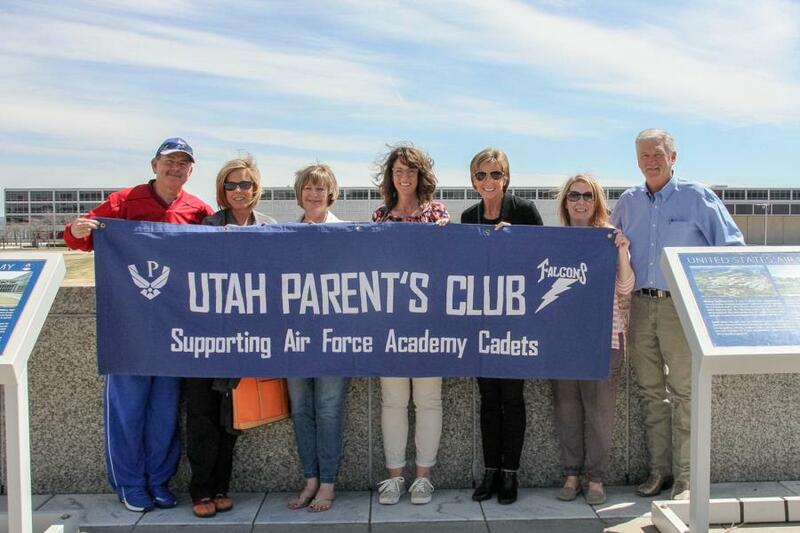 USAFA welcomed the Utah Parent Club for the first time last week with their 1st Annual Utah Night. 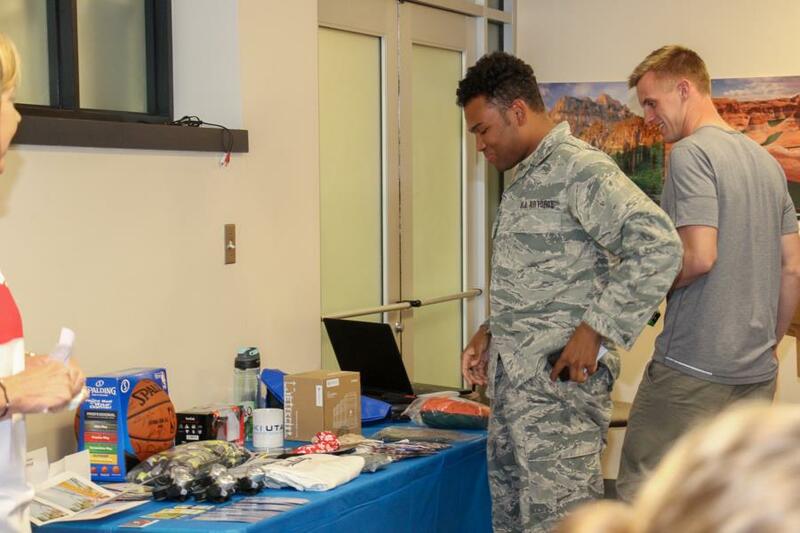 Utah has 45 current Cadets at USAFA and one Preppie. 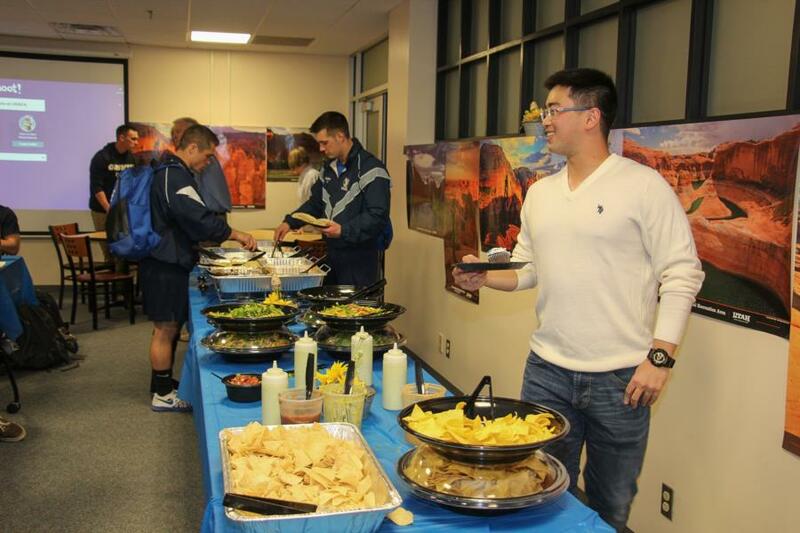 About three quarters of the Utah Cadets and their guests enjoyed having a little bit of Utah at the Academy. 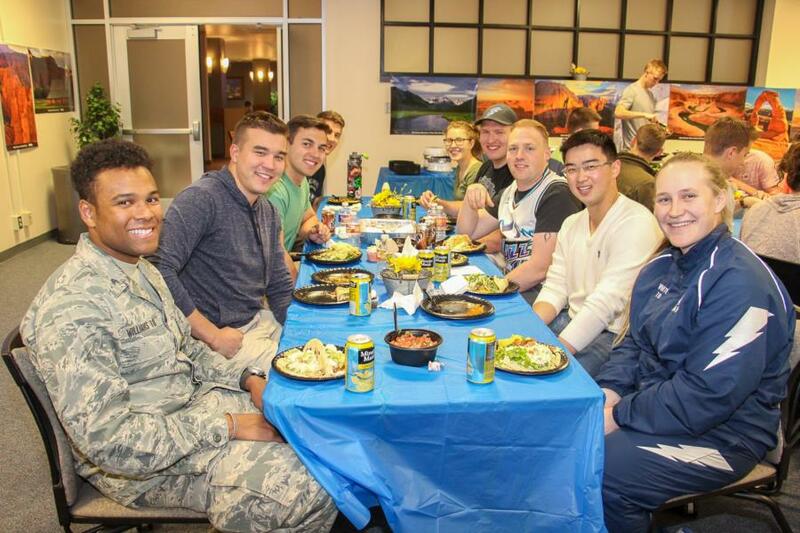 Some cadets had not met each other and enjoyed the opportunity to relax and get acquainted. Not to mention Parents! 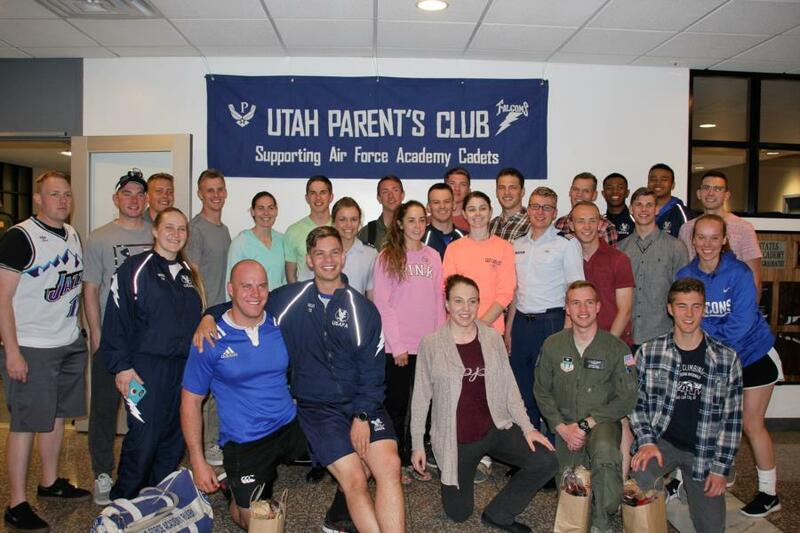 The close proximity of Utah allowed several parents to join their Cadets for the evening as well! 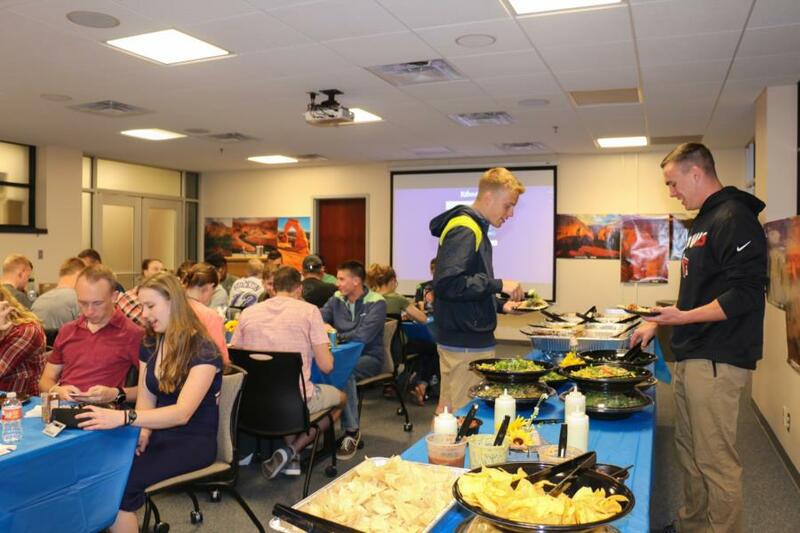 Café Rio, a Utah company and Cadet favorite, catered the event with delicious Mexican food and the Utah Parent Club served iconic green Jello. 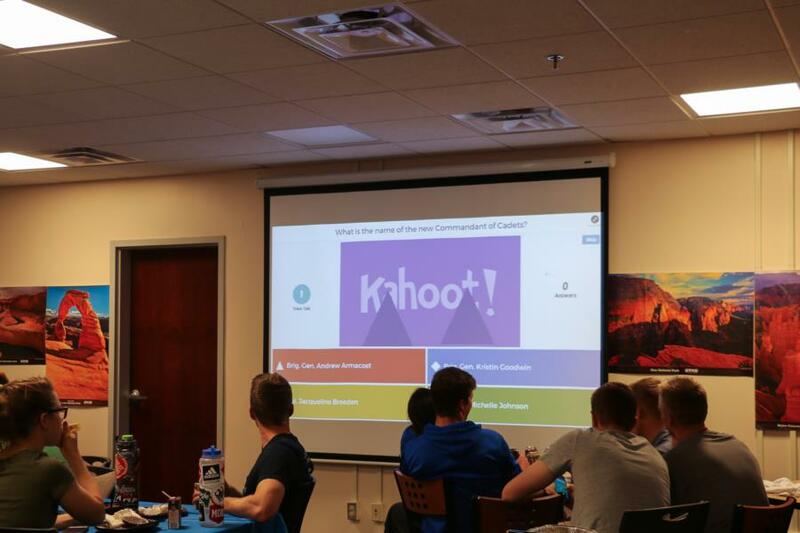 Fun Fact from the Utah Parent Club. Did you know; more Jello is consumed in Utah than any other place in the world. 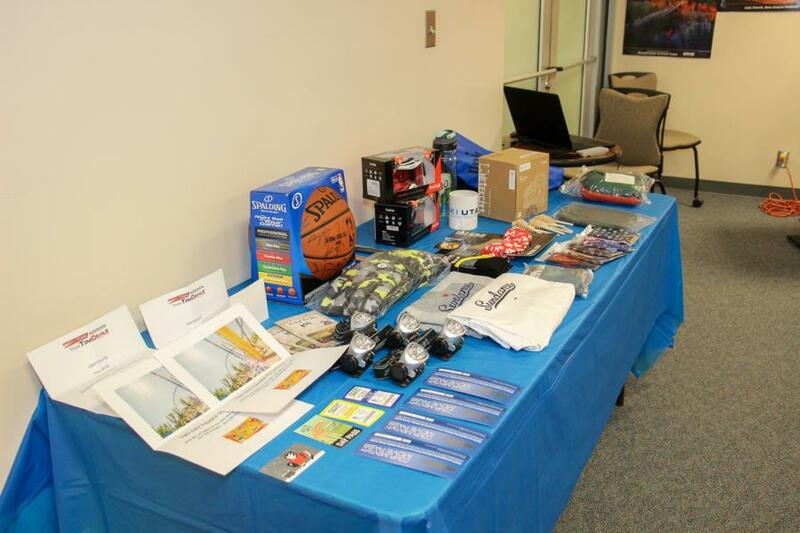 They had lots of Utah centric prizes to games of Utah and USAFA trivia and they also played several games of Quest to hand out all the fun Utah items donated for the event. 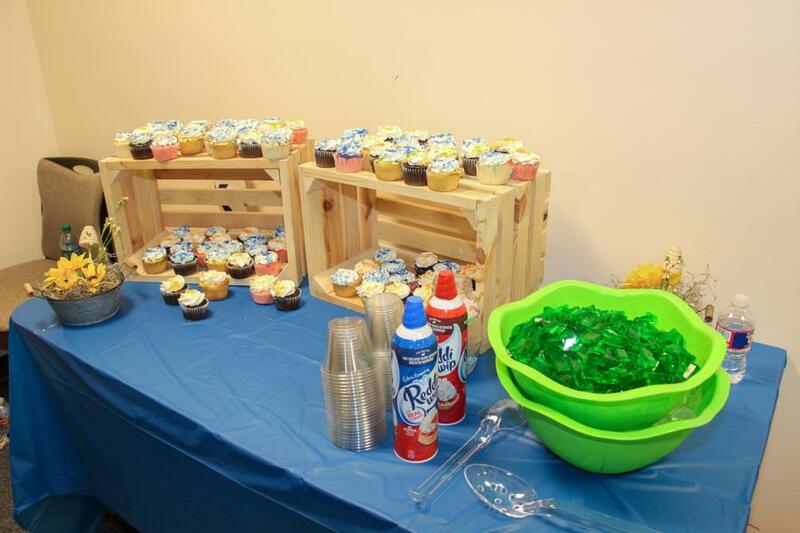 The Utah Parent Club wanted to give a special thanks to the California and Georgia Parent Clubs for advise and planning tips, Utah parents and companies for all your help, Carol from Carol's Cakes for donating the cupcakes. 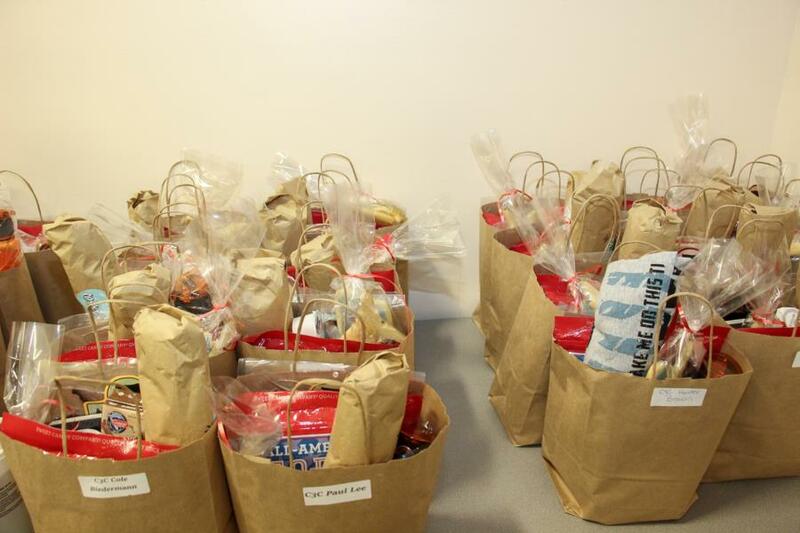 We would also like to thank the Utah Parent Club for sending us pictures that their designated parent photographer took as well! 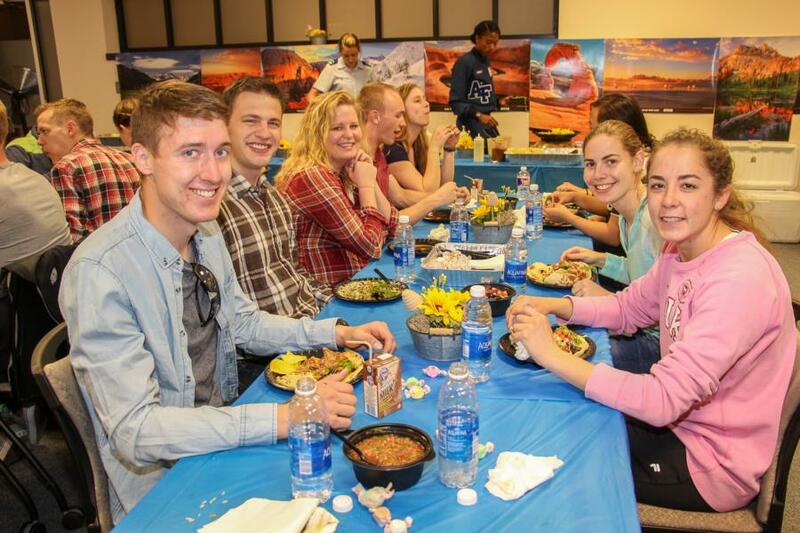 We can't wait to see them again next year for the 2nd Annual Utah Night! 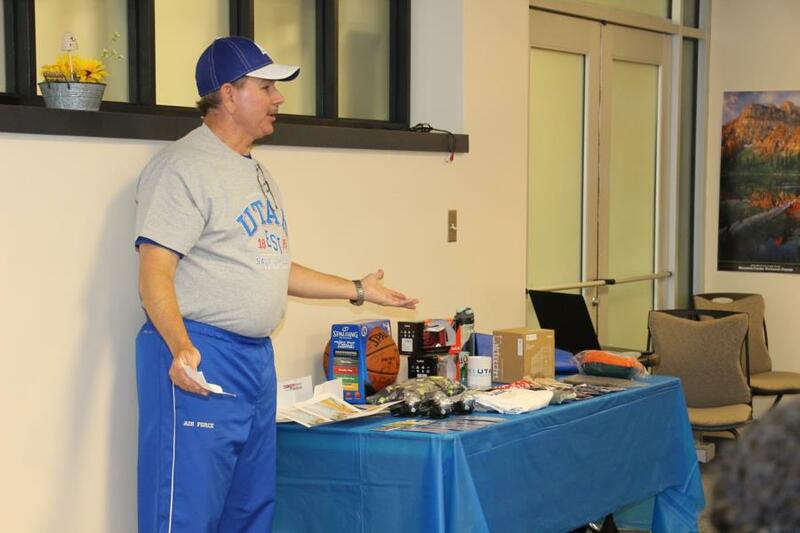 To view the rest of our glimpse into the 1st Annual Utah Night go to; Galleries - Extracurricular - Special Events. Pictures start on page 61. Or click the link below. 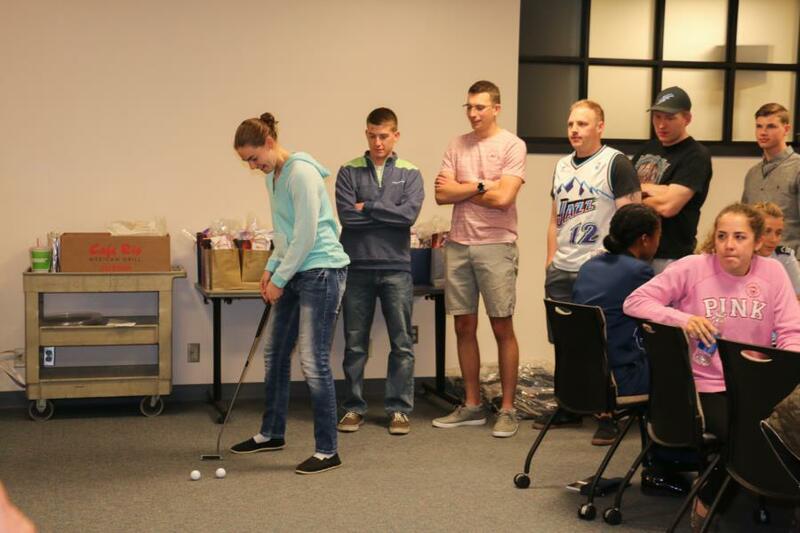 To view the rest of the pictures provided to us by the Utah Parent Club click here! Pictures from the Parents start on page 63, starting with the 24th picture on the page.